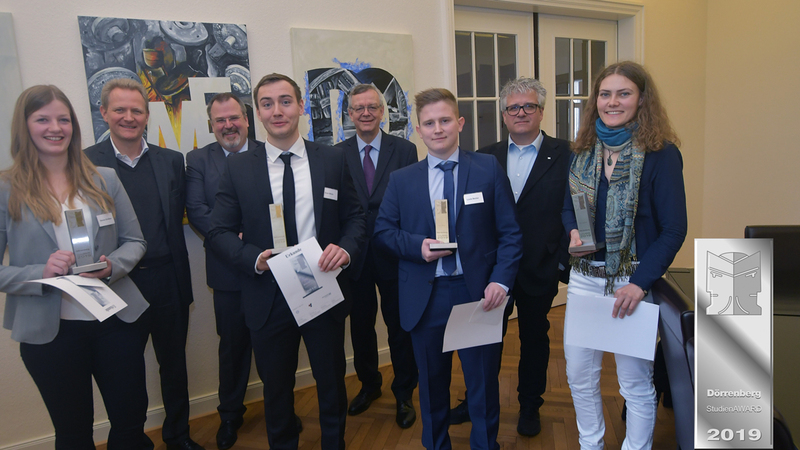 On March 7 2019, the Dörrenberg Studien AWARD was awarded for the 11th time to students, who have studied materials engineering topics such as steel, heat treatment, surface engineering or process engineering. Ms. Jana Joeressen is one of this year’s award winners! She was honored for her excellent Bachelor thesis „Corrosion tests on duplex steels“, that she carried out at the IMAT institute in 2018 under the supervision of Prof. Norbert Enzinger, Dipl.-Ing. Andrea Putz and Wolfgang Steinbäck from the corrosion laboratory. Congratulations! 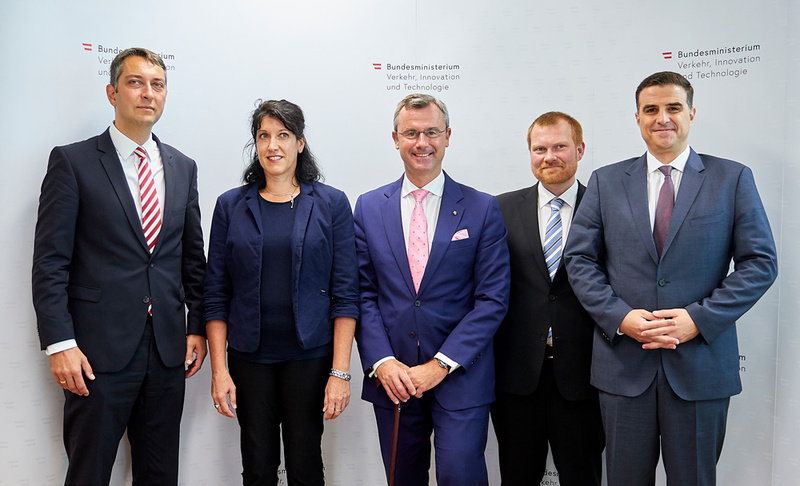 In a press conference on Dec. 12, 2018, the Austrian minister Mr. Hofer (BMVIT) has launched the Research, Technology and Innovation (FTI) Strategic Advisory Board for the Austrian aviation sector. Prof. Sergio Amancio – a member of the board - represents TU Graz in the area of materials and manufacturing technologies. We would like to inform you about the open acess in the journal "materials"
Vienna, 13.09.2018. Prof. Sergio Amancio met the Federal Minister of Transport, Information and Technology, Ing. Norbert Hofer at the official BMVIT Endowed Professorship event introducing the new university professors. 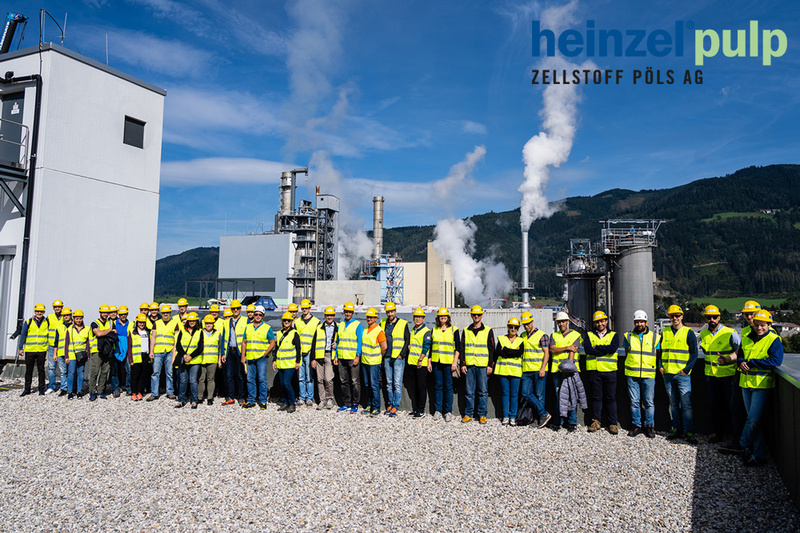 We would like to inform you about the open acess in the journal "metals"
Our last IMAT institute's excursion took us to Zellstoff Pöls AG , one of the biggest pulp manufacturer in Europe. Thanks for the very interesting tour. © TU Graz / IMAT, Sergio Amancio and Fernando Fernandez at the TU Graz- ACStyria Technology Meeting in Graz. Senior research engineer Fernando Fernandez – responsible for new advanced materials and Processes at Embraer, Brazil - visited the new BMVIT Endowed Professorship for Aviation at the Institute of Materials Science, Joining and Forming (IMAT) from July 10th to 13th 2018. This was the first time a representative from the third biggest airplane producer visited IMAT, following an invitation from Prof. Sergio Amancio. 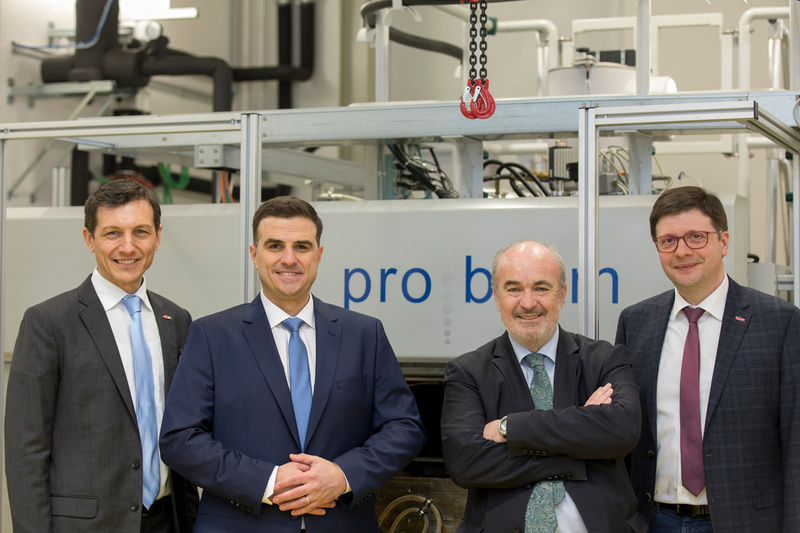 “This was an important milestone to establish future projects and collaborations between TU Graz and Embraer in the fields of new structural materials and manufacturing techniques” says Sergio Amancio. Apart from visiting the facilities of IMAT, Mr. Fernandez met Prof. Franz Haas (head of the Institute of Production Engineering – IFT) who presented the facilities of IFT and the Smartfactory. Moreover Mr. Fernandez hold a keynote lecture at the “the ACstyria Technology Meeting Materials & Structures for Aerospace”co-hosted by TU Graz on July 12th (http://www.acstyria.com/wp-content/uploads/2018/06/180712_TM-Materials-and-Structures.pdf). He addressed Embraer’s visions and challenges for the next 20 years in the area of aircraft materials for an audience of industry and academia representatives. Passenger seats made of aluminum, railings made of reinforced plastics and struts out of carbon: the most disparate materials are combined in modern aerospace and automotive engineering. Joining these hybrid structures so that they are tear-resistant, and therefore secure, requires experience as well as precise expertise. In addition to conventional joining processes, such as adhesive bonding, welding or mechanical fastening, advanced joining methods have been introduced in the last decade. It has so far required a great deal of effort to identify the benefits and drawbacks of these various methods. This has changed in March 2018 with the publication of the new book Joining of Polymer-Metal Hybrid Structures: Principles and Applications (Wiley, USA) edited by Univ.-Prof. Dr.-Ing. Prof Sergio T. Amancio-Filho (Graz University of Technology, TU Graz, Austria) and Dr.-Ing. Lucian-Attila Blaga (Helmholtz-Zentrum Geesthacht, HZG, Germany). The book comprehensively describes the scientific basis and engineering properties of the state-of-the-art and novel joining technologies for the first time. Joining technology experts from North and South America, Europe and Asia have contributed with their expertise to the new book. 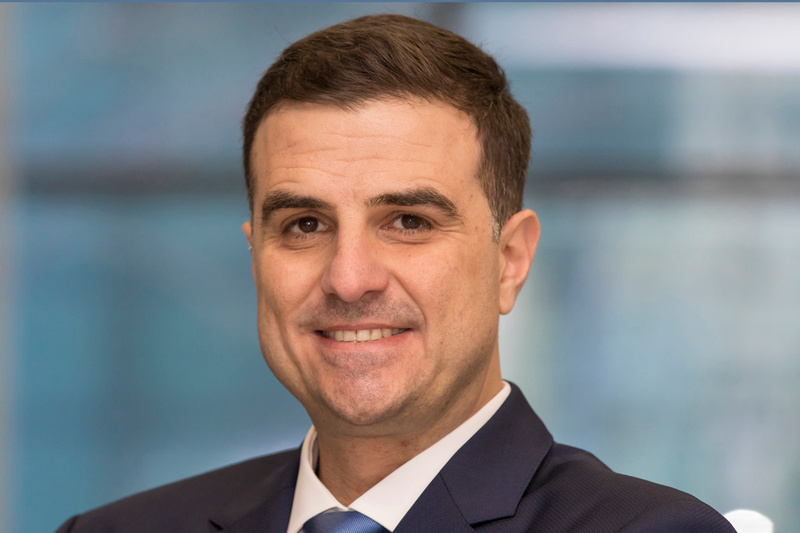 “We revised the fundamentals, properties and applications of advanced joining methods together with other joining experts from all over the world,” explains Prof. Amancio. 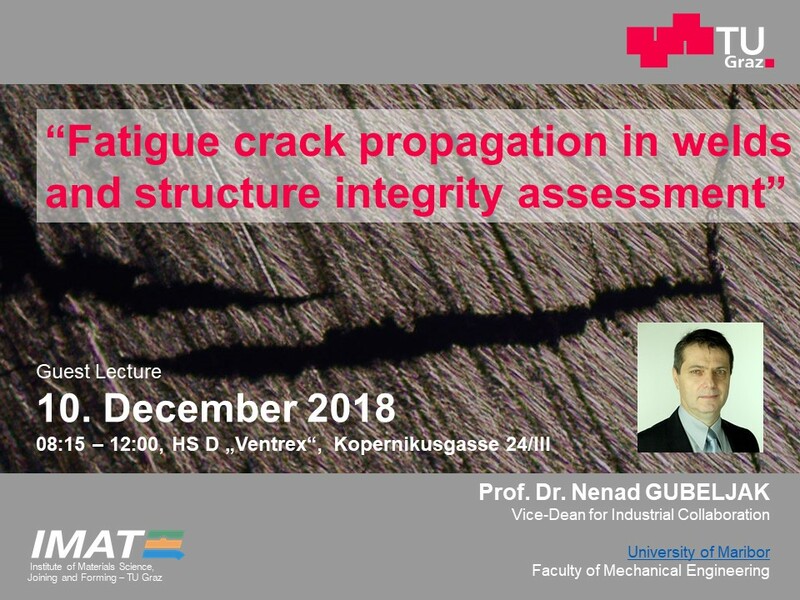 “In addition to conventional methods, such as adhesive bonding and riveting, we address solid-state joining methods developed by my team of engineers in Germany, and now within the scope of my new BMVIT endowed professorship for aviation in Graz”. In these new joining processes, the metallic material is plasticized by using a rotating or vibrating tool that applies pressure and creates heat by friction, softening the metallic material, whereby the plastic or the composite polymeric matrix is partially fused or softened. These various materials are thus joined to each other mechanically and physically, forming connections that are exceptionally strong without the need for adhesives, filler materials or heavy fasteners. 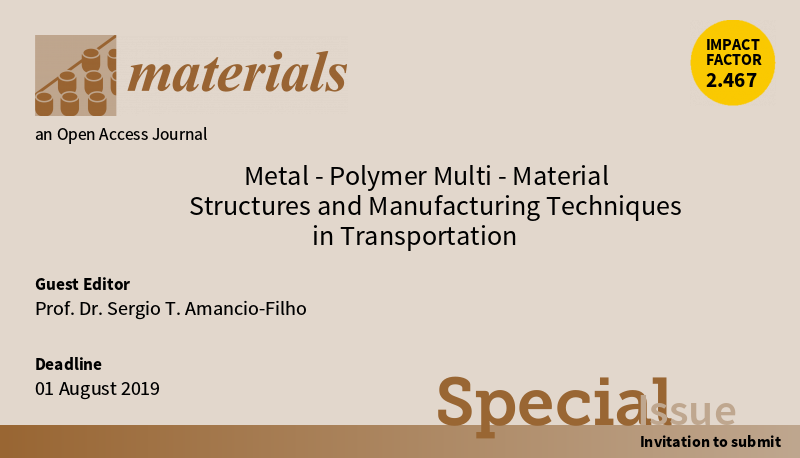 The book deals with scientific properties, including structural, physical, chemical and metallurgical and/or polymer phenomena as well as technical properties, such as mechanical performance, design or application of the different methods. The theoretical descriptions are supplemented by applied examples from industry and research. The book’s target group consists of engineers in automotive and aerospace engineering and in the construction industry. Furthermore, it is also oriented toward students in the fields of mechanical engineering, chemical engineering, materials sciences, aerospace and automotive engineering. The editors also bear in mind the regional industry: “Numerous manufacturers in the fields of aerospace engineering and automotive as well as their associated suppliers are located in the Hamburg metropolitan region, as well as in the state of Styria in Austria. Their research departments especially will benefit from the expertise collected in the book," says Dr. Blaga with certainty. With an average annual growth of over three percent globally, the aerospace sector is taking off. 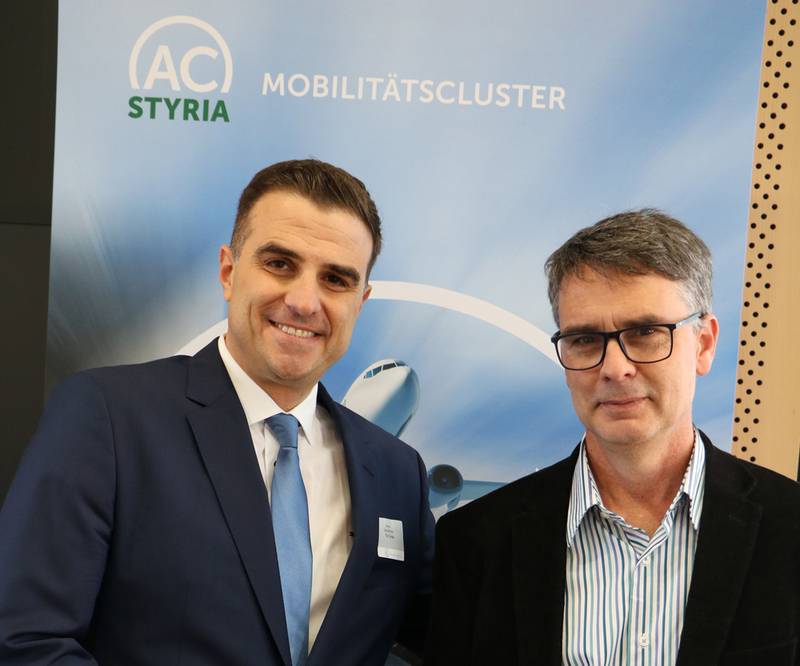 In order to take advantage of this potential, an endowed chair has been established at the Graz University of Technology in cooperation with industry partners voestalpine, Fuchshofer Präzisionstechnik, TCM International, and Diamond Aircraft Industries. Since March this year, this position has been officially held by German-Brazilian materials scientist Sergio Amancio. The aim of this cooperation between science and business is to establish an international competence center for the development of pioneering materials and production technologies in the aerospace sector. voestalpine is the largest industrial partner and, with its high-performance materials and special forgings used in extremely high-load-bearing structural, engine, and undercarriage parts, is one of the world’s major suppliers to the aviation industry.